Home » News » Get Seen, Get Reflective. 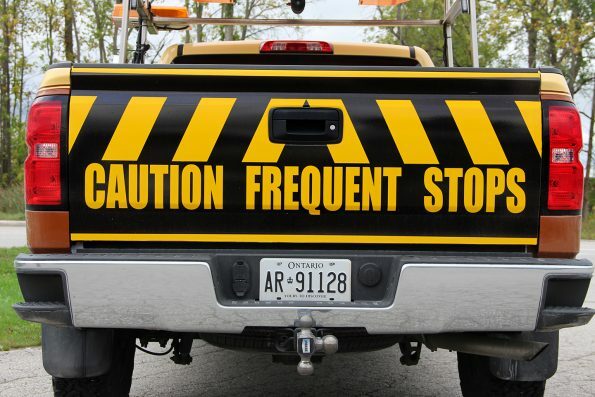 Owen Sound Highway Maintenance drivers are now safer on the roads with reflective tailgates. Road ready with premium material.